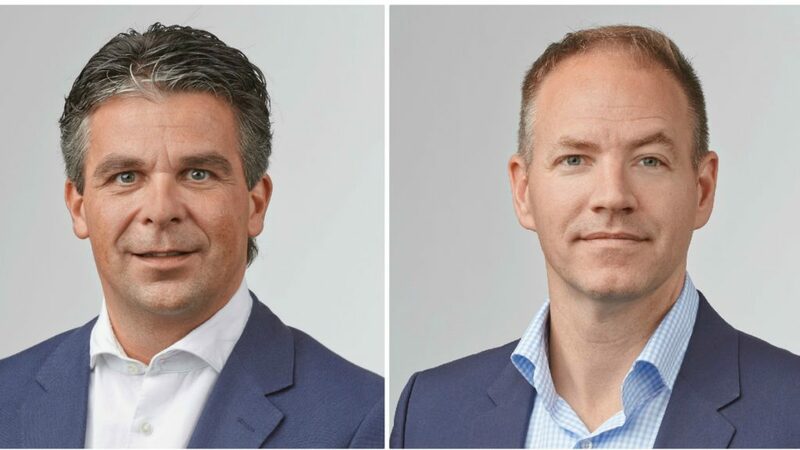 Following the retirement of managing director Heinz Hachmeister after 35 years of service, German kitchen furniture manufacturer Pronorm has announced two successors. The role will now be shared between Roger Klinkenberg (left) and Thorsten Gosling (right). Gosling will be responsible for business administration and technology, having previously held the role of purchasing manager at Pronorm since 2002. Klinkenberg will handle sales and marketing, as prior to this position he was in charge of sales in Benelux and France since 2000. Commenting on his new role, Roger Klinkenberg said: “Mr Hachmeister has give exemplary service to Pronorm with a highly successful product strategy that has underpinned our business growth. Pronorm’s head office and factory is based in Vlotho and the company has been manufacturing kitchens since 1972. Its major markets are Benelux, Germany, Switzerland, France, Asia and the UK which is run by Jason Grinton. Last year, Pronorm UK announced growth despite having to offer longer lead times for its furniture.